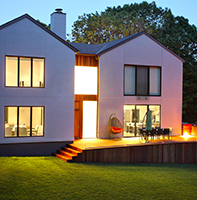 General Contractors You Can Trust! 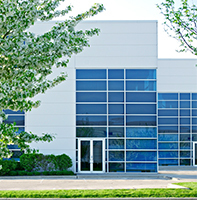 Hammett Group is family owned and operated. 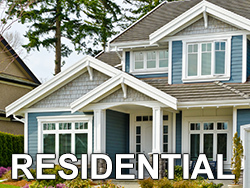 We have more than 25 years’ experience in the property maintenance field. 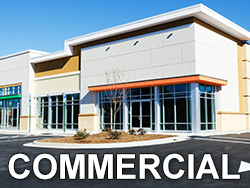 We are you’re one stop shop at completing your residential or commercial property repairs. 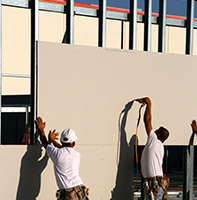 Our team is insured and highly skilled. Customer service is our priority and your satisfaction is guaranteed! 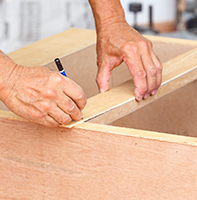 From repairing a mailbox to remodeling a bathroom, no job is too small or too large. We focus on quality work at a reasonable price completed in a timely manner.